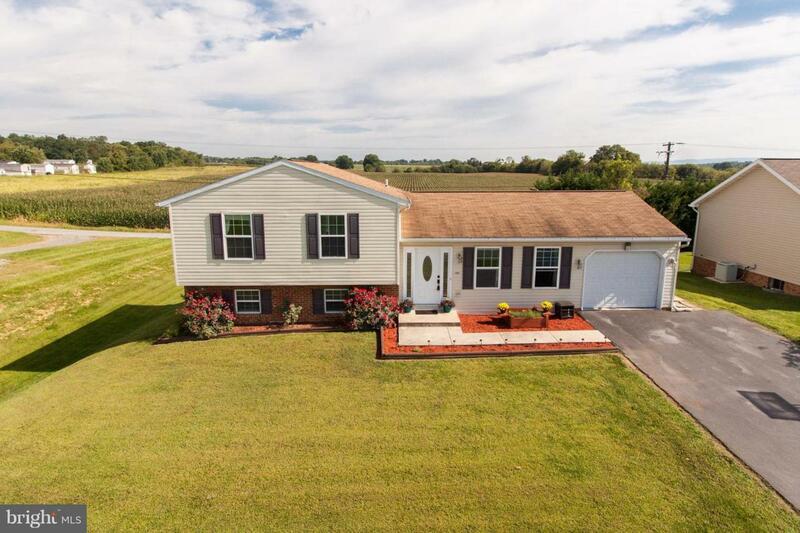 18804 Diller Drive, HAGERSTOWN, MD 21742 (#MDWA150730) :: Eng Garcia Grant & Co.
COUNTRY VIEWS! Beautiful home featuring a main level sunny living rm, dining rm & KT w/updated appliances & granite. 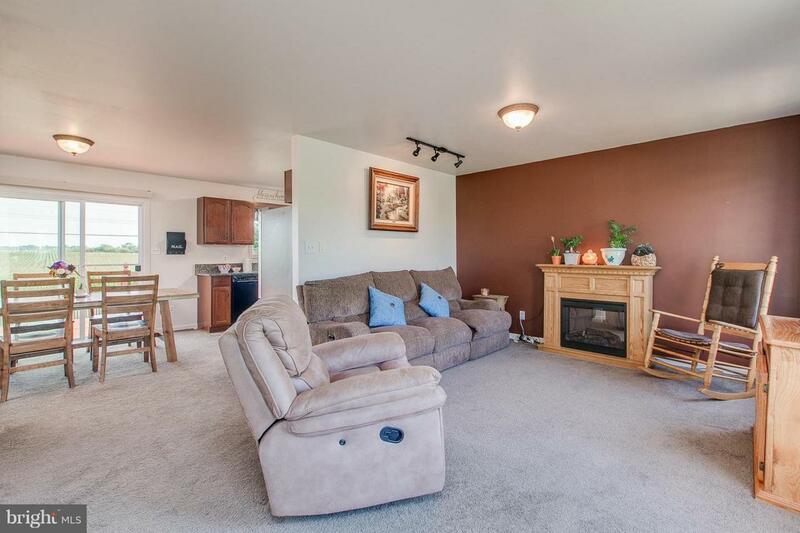 Upstairs:3 BDRM/2 BA including remodeled hall BA & master suite complete with jetted tub.Lower level features a large rec rm + laundry/utility/storage area. 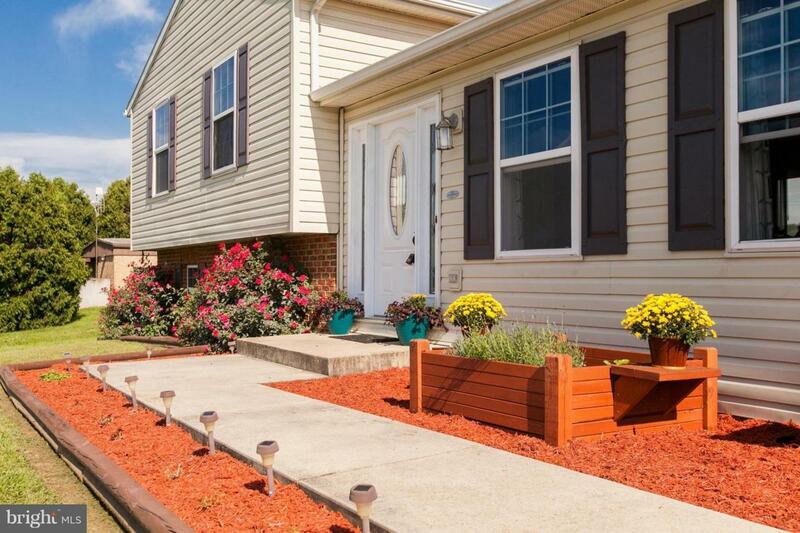 1 car garage & plenty of addtl parking! 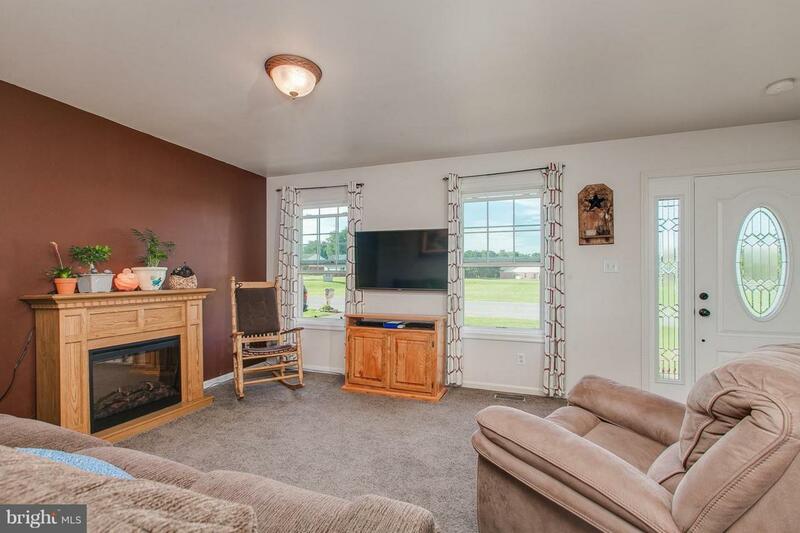 You will LOVE the backyard-fenced in with a HUGE deck to relax & enjoy views of farmland & mountains!